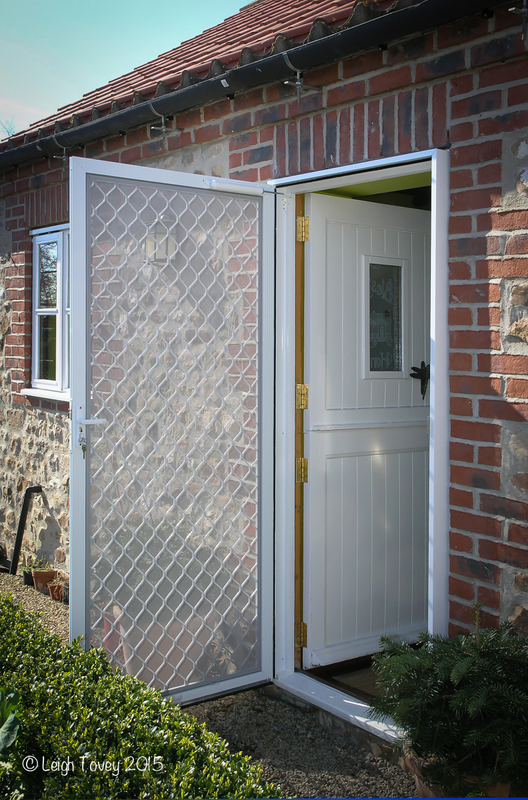 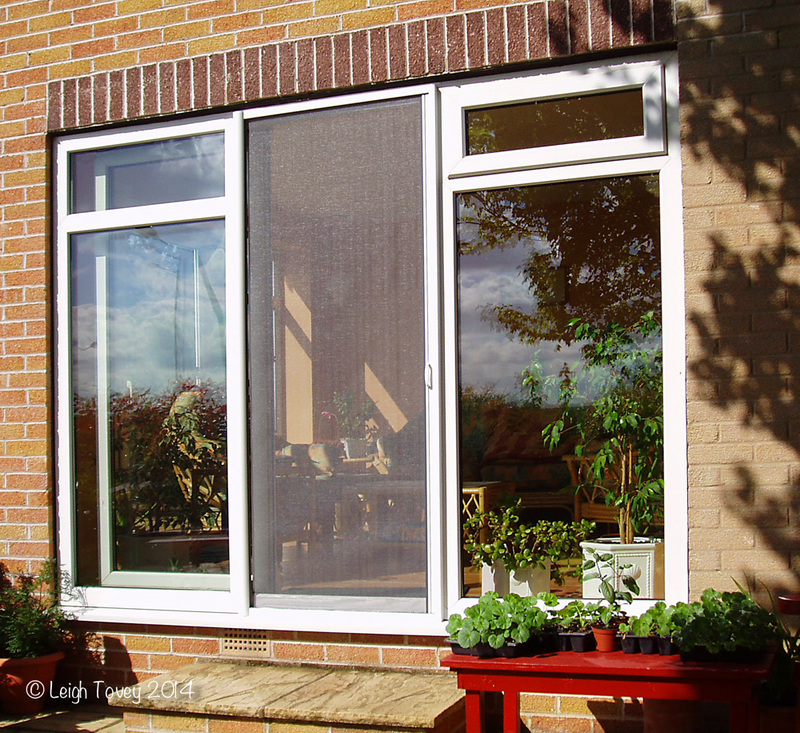 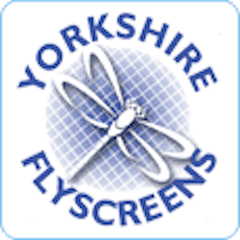 Yorkshire Flyscreens started in 1985 as a subsidiary of Yorkshire Pest Control. 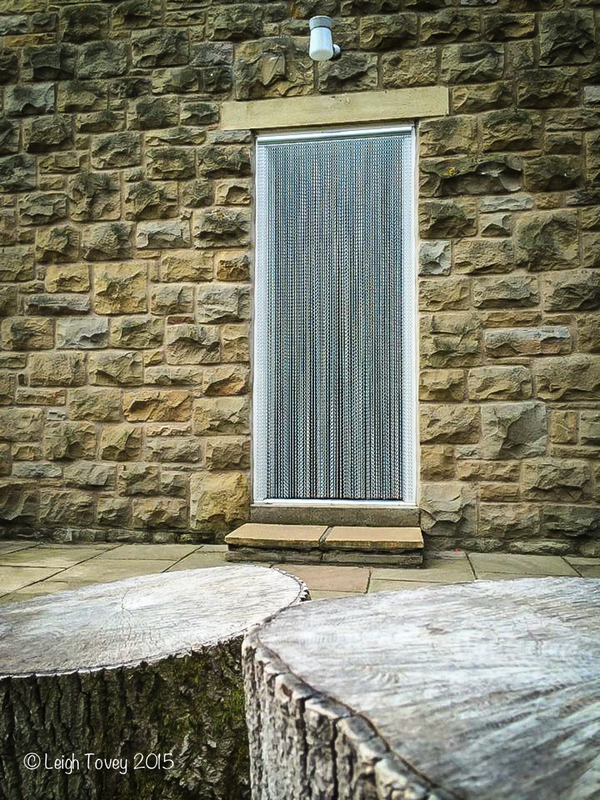 • Stately Homes, including Harewood House and Bird Garden. 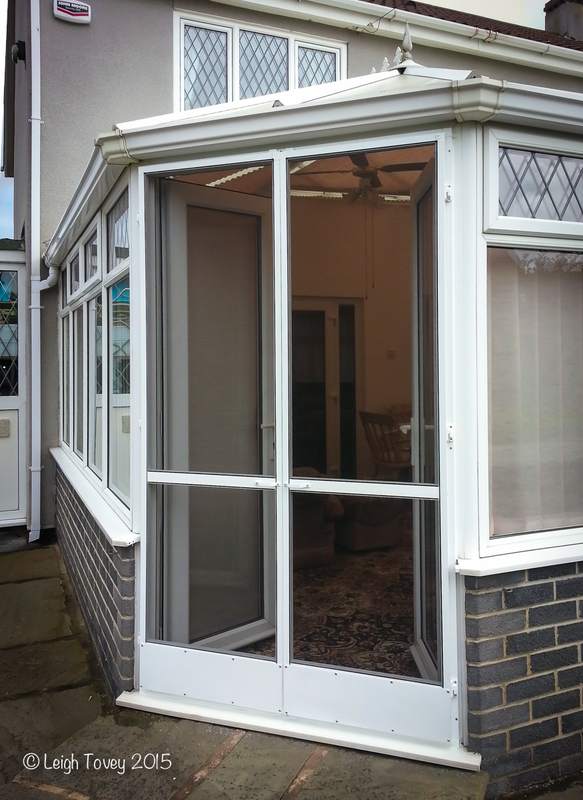 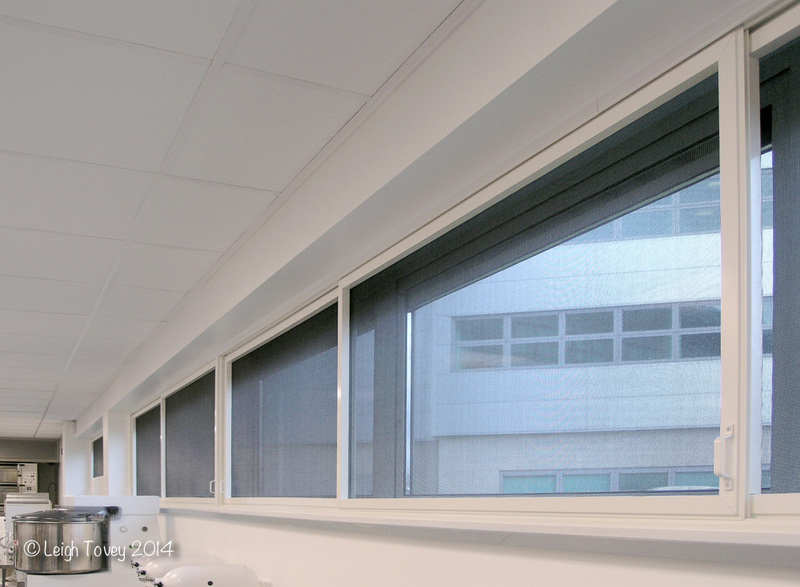 All screens are made to measure in our specialist workshops and are fitted by our own fully trained technicians. 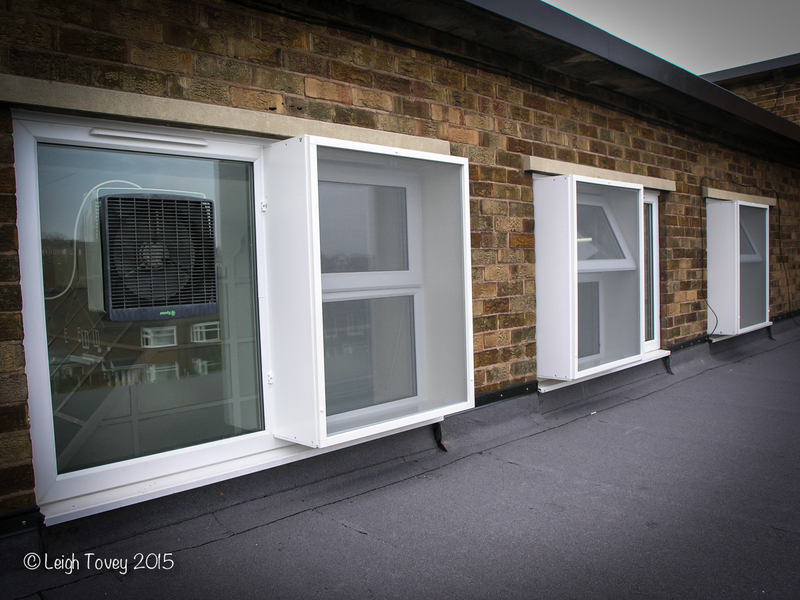 Thank you Leigh excellent job cats are foxed Excellent quality and fitting.